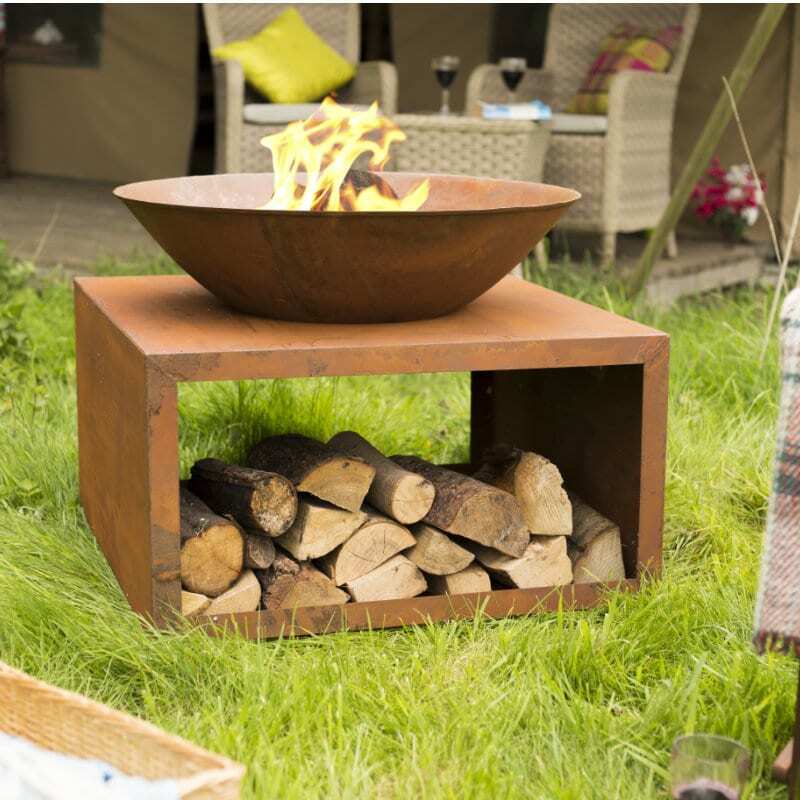 Let the warming fire take centre stage at your outdoor gathering. 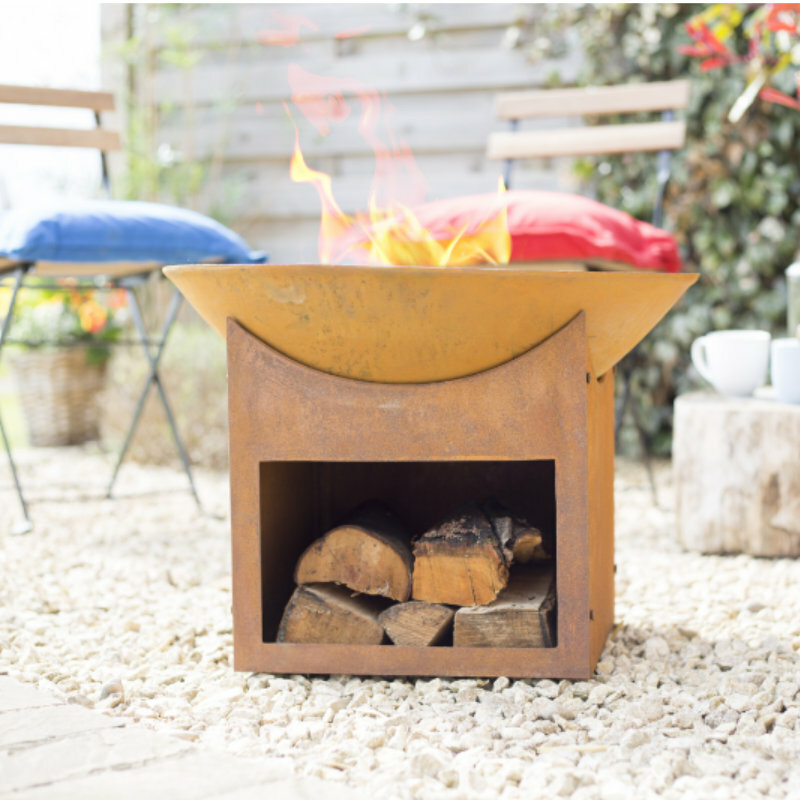 Left outside to develop its rustic surface, the Fasa is innovative and functional. 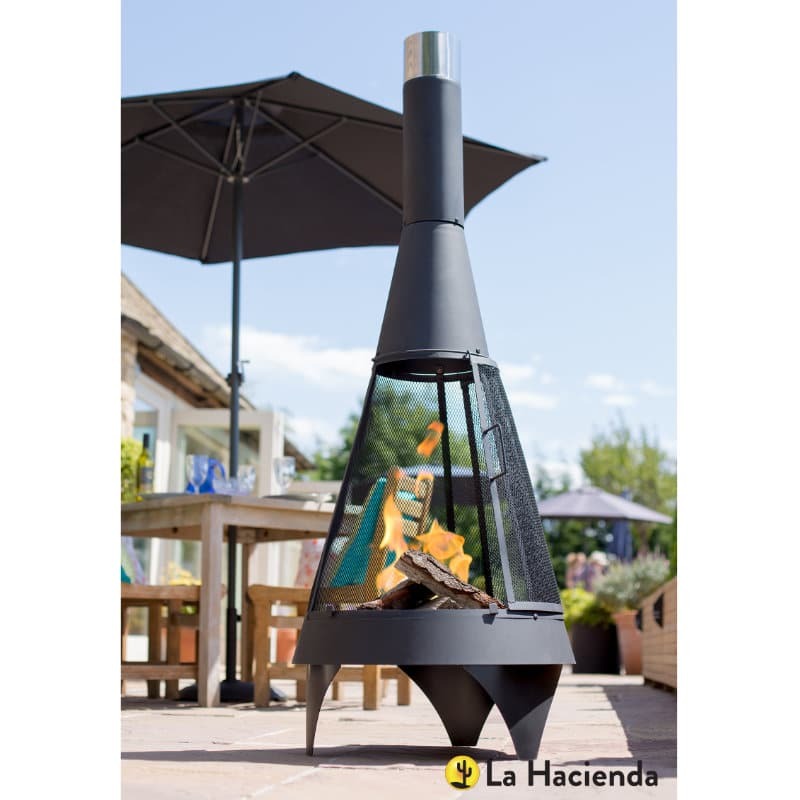 The handy, built in log store is perfect for storing your fuel when not in use and makes refuelling no effort at all. 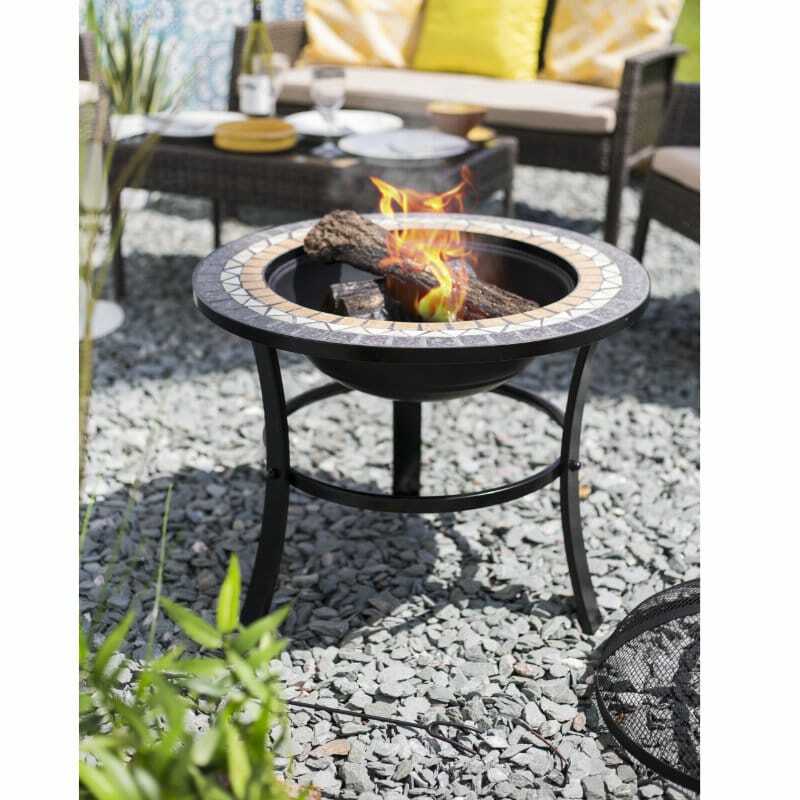 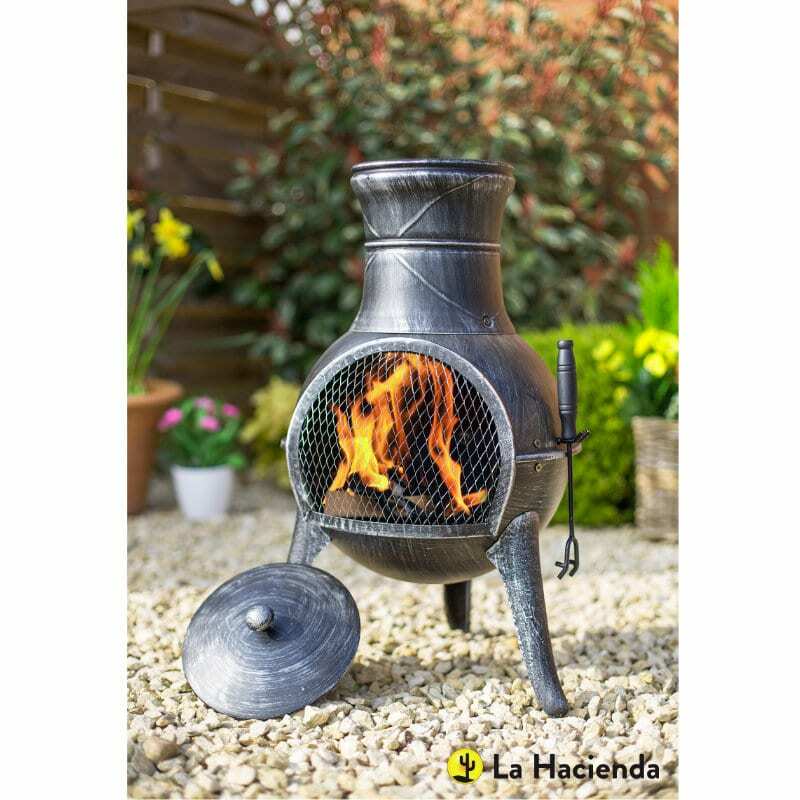 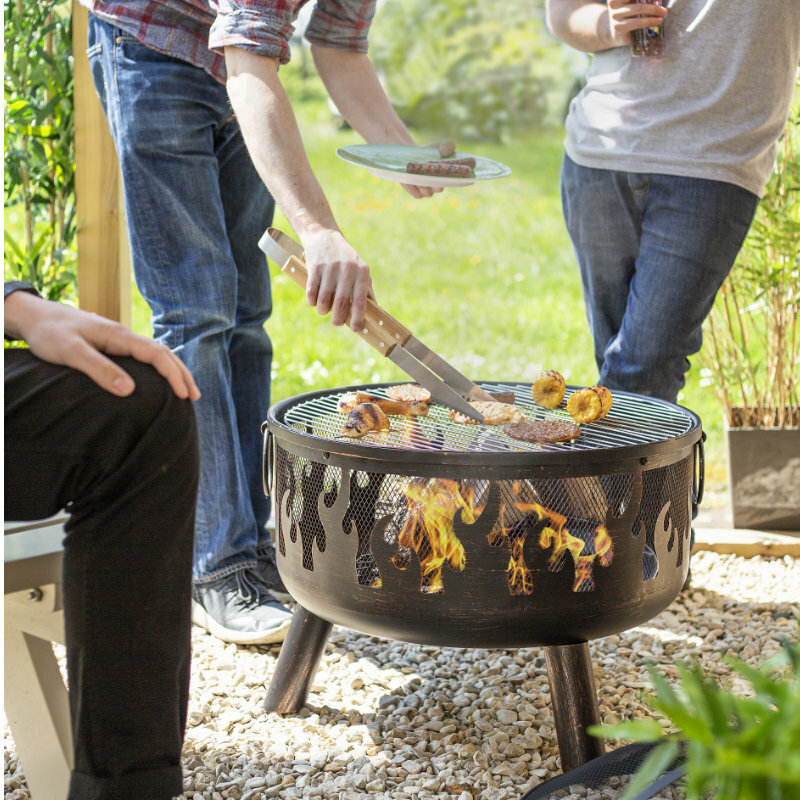 Constructed from a durable mix of cast iron and steel, this oxidised firepit is fuss and maintenance free. 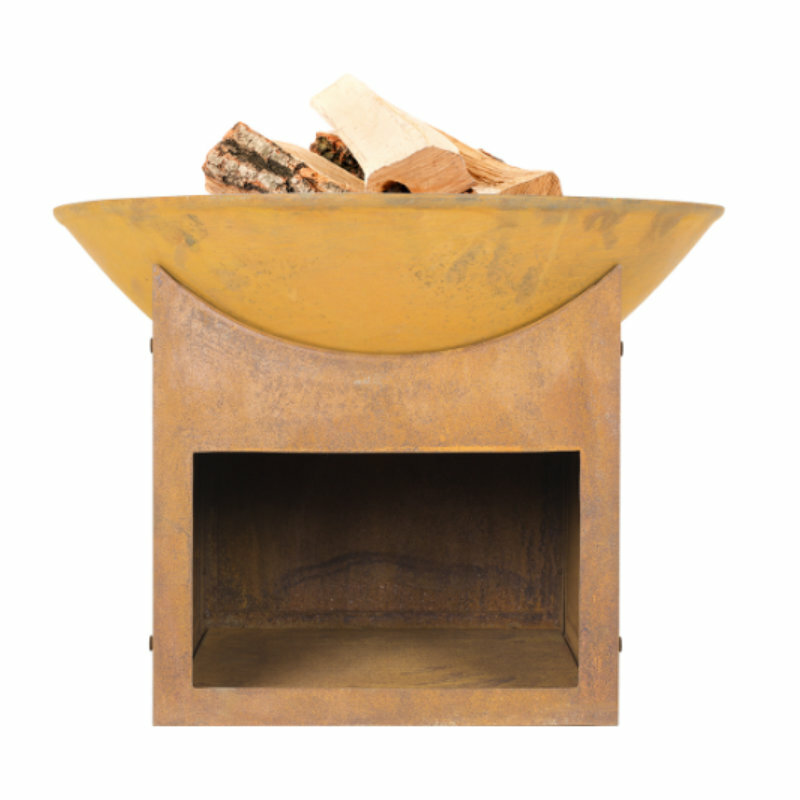 When left outside, the organic, naturally rusted finish continues to mellow and this enhances its character and appeal.